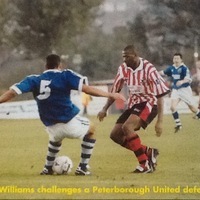 Williams started his footballing career at his local club Cradley Town in 1990. He attracted the attention of Football League sides and joined Swansea City in August 1991. At the Rumbelows Cup Final in 1992 at Wembley Stadium he claimed the £10,000 first prize when he won the Rumbelows Sprint Contest in a time of 11.49 seconds. 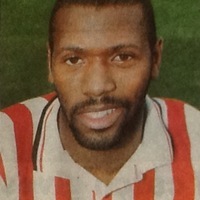 After scoring 11 goals in 39 league games for the Swans, Williams was transferred to Coventry City in July 1992 where he spent three years making 80 league outings and scoring 11 goals. 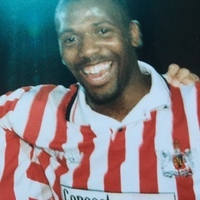 During his stay at Coventry, Williams had loan spells with Notts County (October 1994 - 5 league appearances, 2 goals), Stoke City (December 1994 - 4 appearances, 0 goals); and Swansea City (February 1995 - 7 appearances, 2 goals). 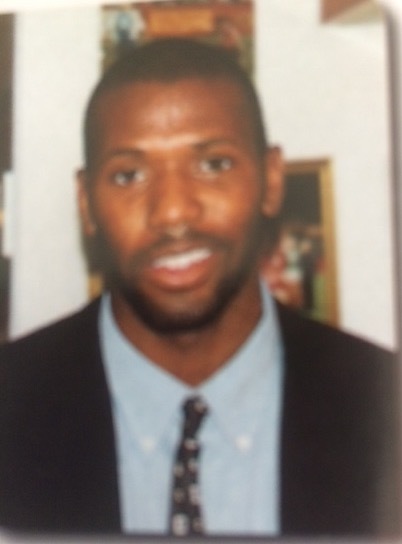 He left Coventry in September 1995 and joined Wycombe Wanderers, netting 9 goals im 48 league appearances. 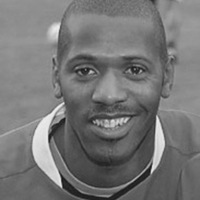 After that he played for a number of clubs, the first of which was Hereford United signing for them in February 1997. 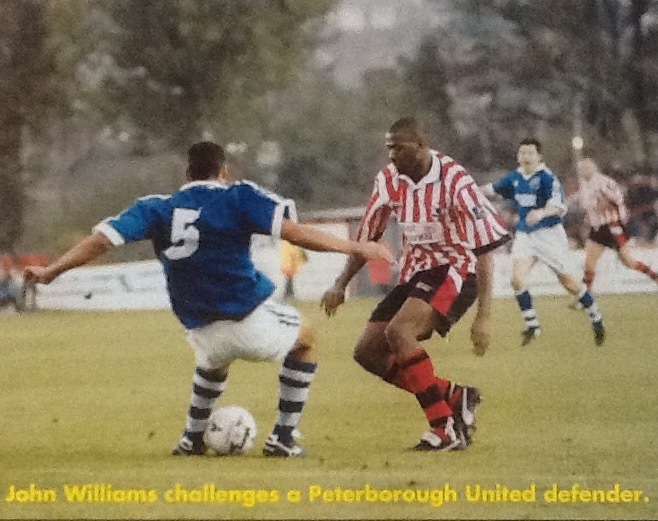 Five months later, 11 league outings and scoring 3 goals, Williams signed for Walsall, but he only featured once as a substitute and a month later in August 1997, linked up with Exeter City. 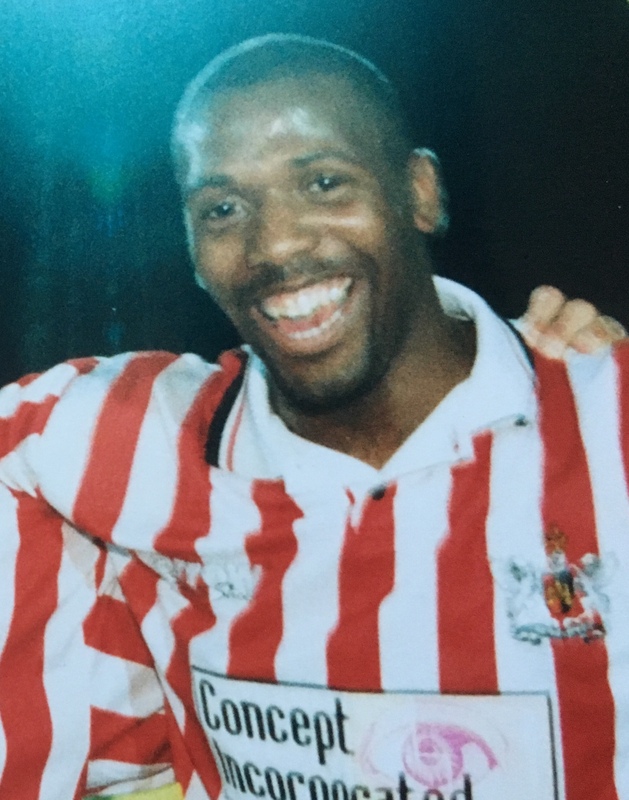 His debut for the Grecians was in a 1-0 win at Doncaster Rovers, but featured as much as a substitute as he did starting during his stay at St James’ Park. 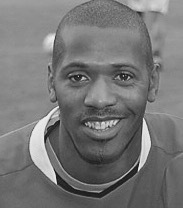 He returned to Wales in August 1998 and signed for Cardiff City where he added a further 43 league games and 12 goals. 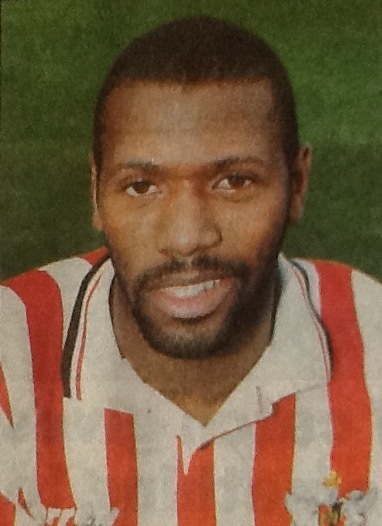 In August 199 he was off on his travels once more as he moved to York City, scoring 3 goals in 42 league matches. 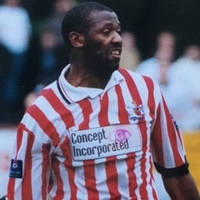 Signing for Darlington in December 2000, he remained with the Quakers until the following July having featured in 24 league games and netting five goals. 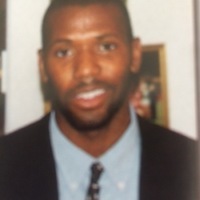 Williams was back at Swansea City for a third spell with them in July 2001, where started 37 league games and appeared in a further 31 as substitute, scoring 5 goals. His final Football League club was to be Kidderminster Harriers, signing for them in August 2003 at the age of 35. He scored 4 goals in 44 league games. 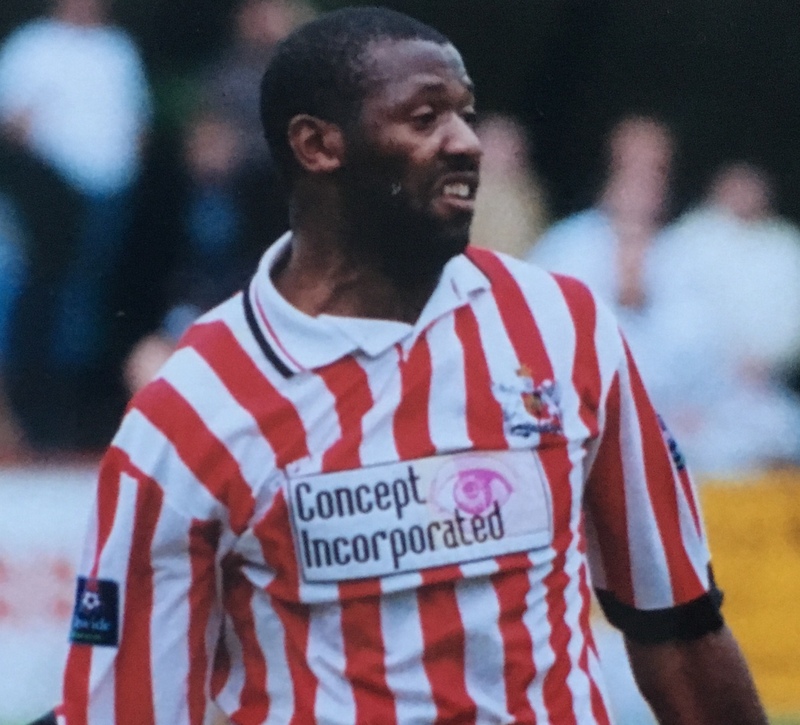 Williams was to play for a number of non-league clubs after leaving Kidderminster, including Bath City, Redditch United, Evesham United, Weston-Super-Mare, Stourbridge, Willenhall Town and latterly Boldmere St Michaels whom he signed for in August 2008. He retired from playing in 2010 and lives in Sutton Coldfield, working as a leisure liaison manager and mentor for a project known as ‘Pathway Support’ run by Birmingham City Council’s social services department which helps 16 to 21-year-olds to live independently.